IRCA-Europe finds its voice across both Eastern and Western Europe, bringing a long history of rural living to the international stage. We bridge the barriers of history, culture and language to come to together to share our experiences and challenges. The operating guidelines for IRCA-Europe, adopted on the 10th June 2012, can be found HERE. 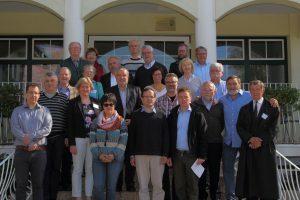 May 2016: The second conference of IRCA-Europe met in the Evangelische Akademie in Sibiu / Hermannstadt, in the Transylvanian region of Romania. 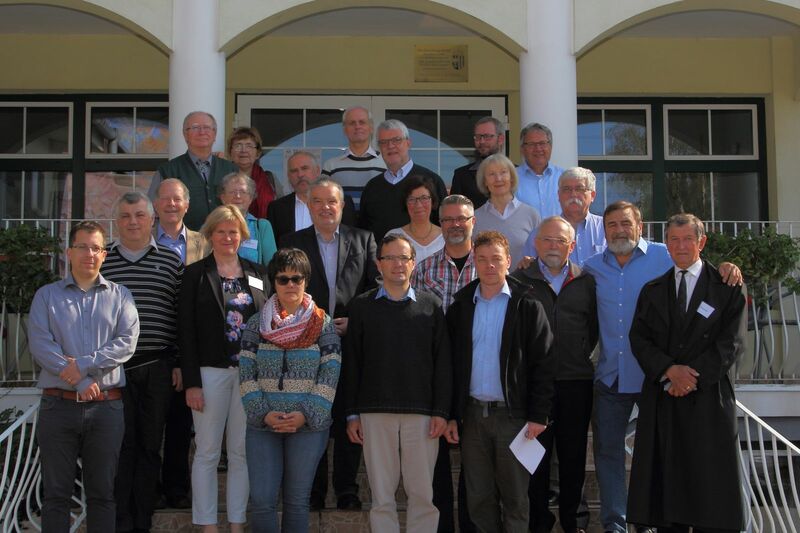 Delegates from Germany, Hungary, Poland, Romania, Switzerland and the United Kingdom were warmly welcomed, by Dietrich Galter and Roger Parvu from the Akademie and by Hermann Witter, Chair of IRCA-Europe.